This innovative campus consists of two senior school teaching wings as well as a separate primary school with its own access. 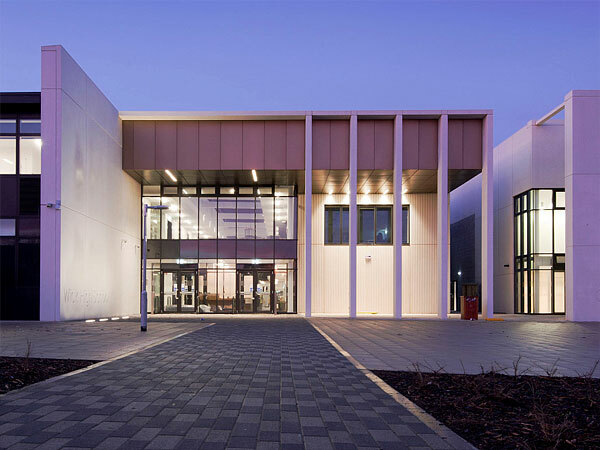 It also features a special needs wing, sports block, library, swimming pool and fitness suite alongside three sports pitches. The project is divided into two structures, one entirely for pupils and the other shared by pupils and the community. 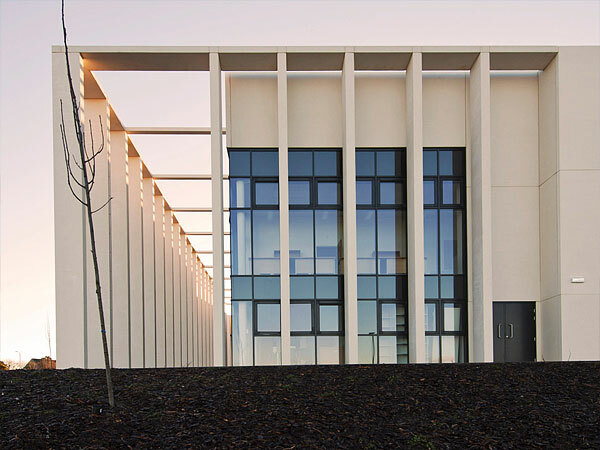 The main structure is designed around a three-fingered teaching block interconnected by a 120 m long ‘street’ block that also connect to the sports hall. The second structure is the adjacent community building consisting of the library, fitness centre and swimming pool. 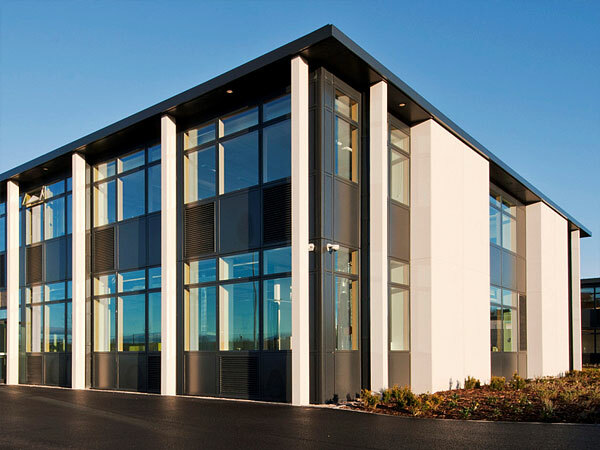 Both buildings were constructed using structural steel as steelwork could easily be transported to the project’s location in the most northern region of Scotland. Another factor for choosing structural steel is that the area is prone to strong winds and adverse weather conditions, therefore, it was important to use a material that can be erected quickly. BHC began erecting the teaching blocks, as more design work was required with the more complex leisure structure. 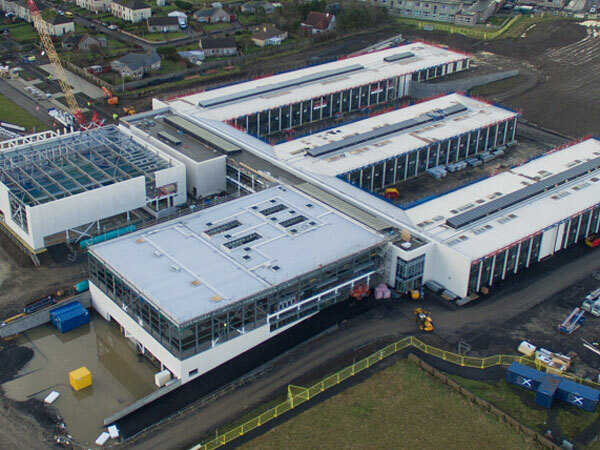 Using two mobile cranes, BHC erected steel for the main two-storey teaching block in approximately three months, including installing precast slabs, lift shafts and stairs. Steelwork for the teaching blocks and ‘street’ were based around perimeter columns, predominately spaced at 8.1 m centres. Bracing was predominately erected in stairwells and lift shafts.